The Prince Warrior Touch Hybrid tennis string set is a great pick for adding more touch to your play. This hybrid string also enhances power and spin and is 12.2m (40ft) long. for submitting product information about Prince Warrior Touch Hybrid Tennis String Set We aim to answer all questions within 2-3 days. 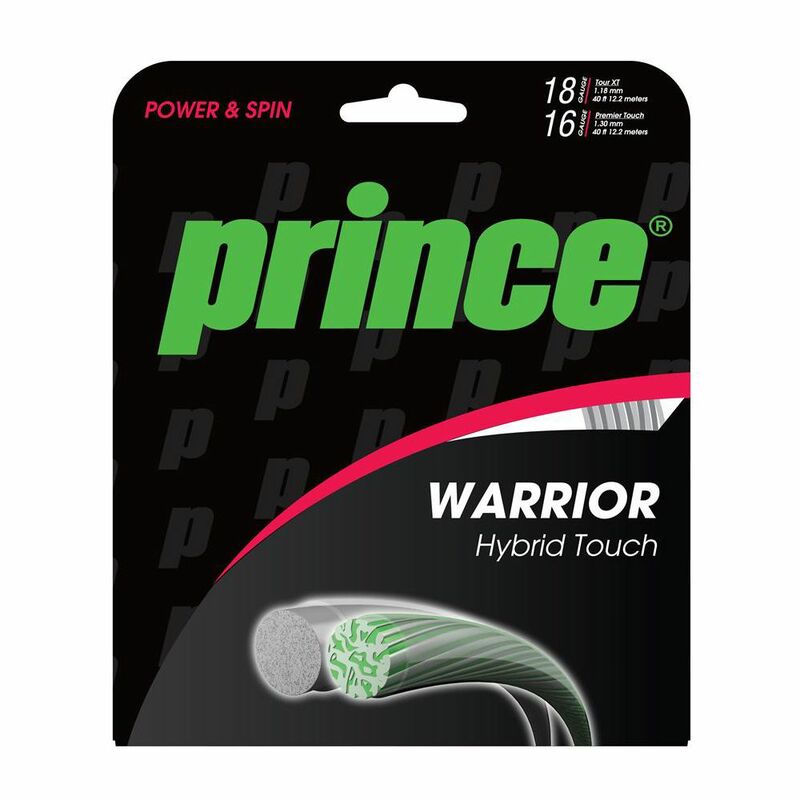 for submitting product information about Prince Warrior Touch Hybrid Tennis String Set. We aim to answer all questions within 2-3 days. If you provided your name and email address, we will email you as soon as the answer is published. for submitting product review about Prince Warrior Touch Hybrid Tennis String Set.